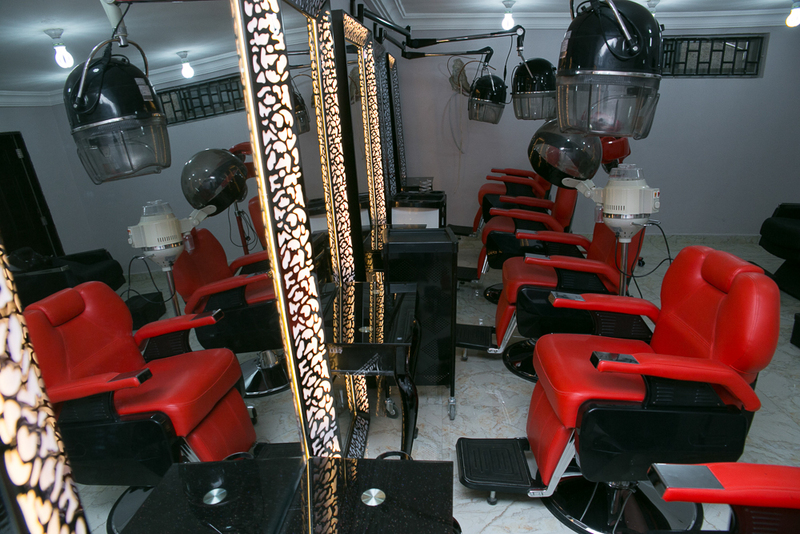 Introducing Reflections Beauty and Spa, your one stop salon for Comfort and Style. 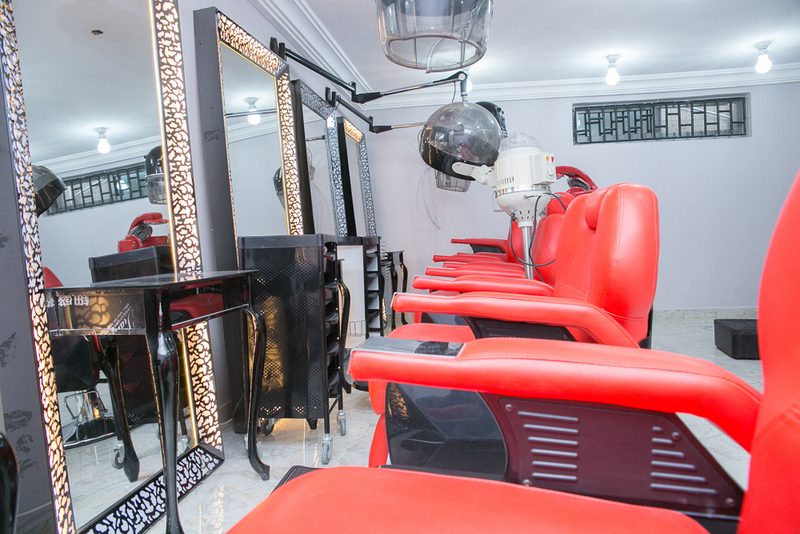 Ever thought of absolute relaxation while your makeover is applied? 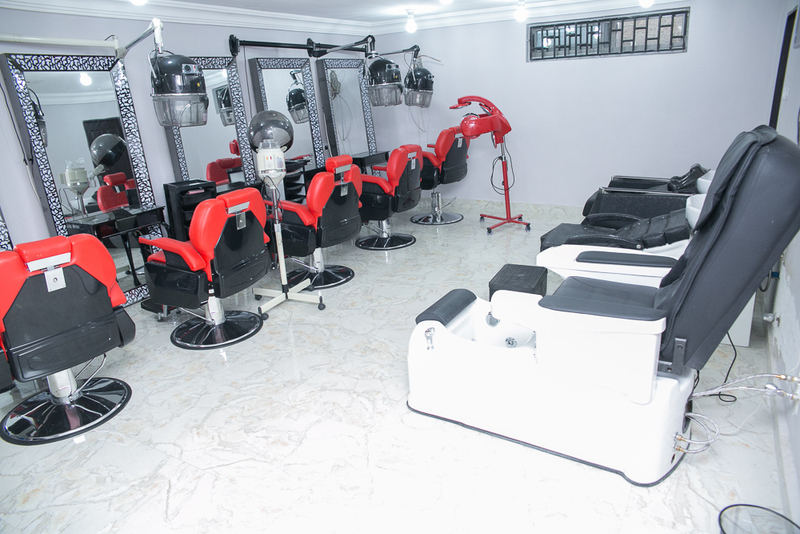 Well visit us @ Reflections Beauty and Spa, 4th Ave. Gwarimpa, located inside Starview palace hotel. 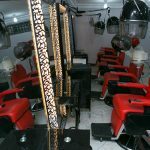 Hair extensions, Barbing, Braids, Afro hair, Manicure, Pedicure, Massage, Facials, Bridal hair, Makeup, Waxing, and Dreadlocks. 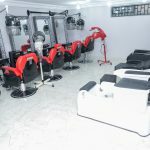 Reflections Beauty and Spa located at Starview palace hotel, 4th Ave. Gwarimpa has the Right Environment for having fun and succeeding with a Friendly Team. 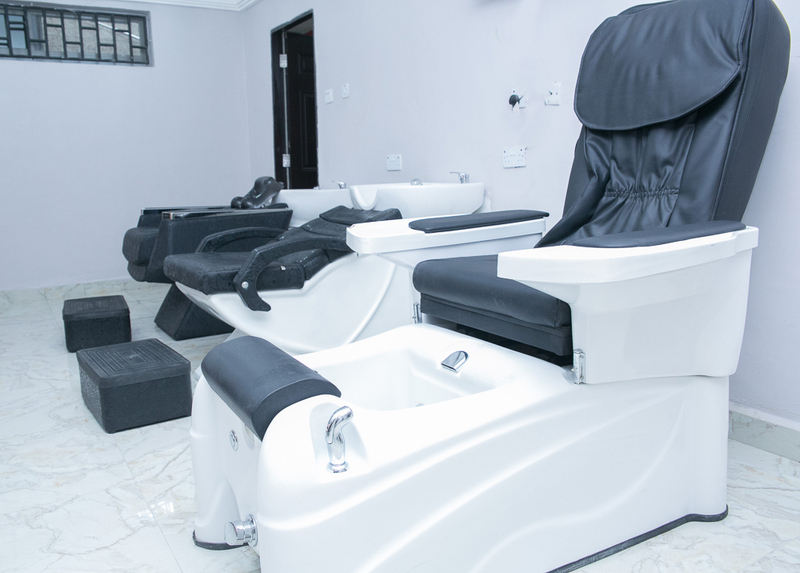 Enjoy a warm hand soak, nail trim and file, cuticle nourishment, relaxing hand massage and intense moiturizing, followed by a polish application. 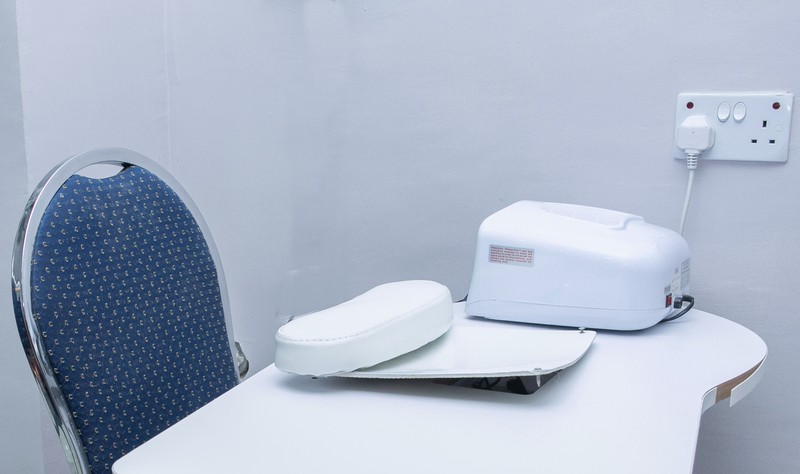 All the benefit of an Essential manicure, plus a firming masque on hands and arms. Paraffin hand treatment. Massage therapy relieves tired, sore muscles, alleviates pain or tension and improves circulation so you can feel better and you function better. It’s the power of the human touch and offers a brief period of time to escape, set your mind free and surrender to someone’s care. 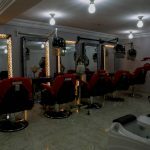 All Reflections Beauty and Spa therapeutic massage treatments are preformed by Qualified Massage Therapist. Learn low to get more massage for your money. build up your immune system, to soothed, invigorated, energized or rejuvenated. Warmed basalt stones, used in conjunction with Swedish massage techniques, radiate a soothing heat that encouraging deep relaxation of the muscles and the mind. Reflexology targets the thousands of nerve endings in each foot. When the nerve endings are stimulated, reflexes, which correspond to every area of the body are triggered. Stress is reduced, the body is brought into a more balanced state, and you experience a deeply relaxed feeling throughout your entire body. Reflexology provides a boost to the immune system. As an alternative to traditional massage, reflexology is ideal for those who suffer from chronic headaches and asthma. Shiatsu is a Japanese healing therapy that uses acupressure to stimulate the body’s energy meridians, helping to relieve pain and strengthen tissues. Eases stress, headaches and indigestion. And enhances the body’s ability to natural restore itself. 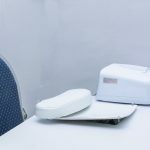 Effective for athletic muscles pain, stress- induced muscle tension, fatigue and even recovery from the common cold- the deep Siam Massage features a heated Thai herbal compress, coupled with deep tissue massage. The heat restores and redirects energy while the herbs and essential oils repair the body by balancing the senses, calming the nerves and revitalizing the skin and tissues. Herbs used in the compress include lemon grass, good for asthma, plai, which relieves cramping, tumeric, which reduces inflammation and kaffir lime, which has detoxifying properties. 20 fingers, 4 hands, 2 therapists delivering the ultimate therapy for effective tension release and deep relaxation. With four hands on your body, you lose your point of reference, disconnect from reality and regain mental and spiritual bliss. Four hands massage also promotes healing, just as other forms of massage do, by increasing blood flow and circulation throughout the body, so you feel more vibrant and energized. A body exfoliation with an oil- free body polish followed by a refreshing shower and a therapeutic 45 minutes heated lava shell massage with seaweed massage oil blend. The shells from the south pacific have properties that make them the perfect tool for massage- a narrow edge along the mouth of the shell for targeted deep work and a smooth rounded surface for even pressure and comfort in long strokes. They are gently warmed through natural mineral energy from a self- heating lava gel (volcanic lava powder, kelp, sea salt and water), and generate enough self- sustaining warmth to provide a long lasting deep heat that relaxes muscles and rejuvenates the mind. 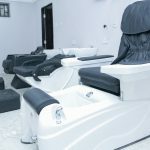 All facials in our spa at Reflections Beauty and Spa in Nigeria are performed with the methodology of the classic European style facial, which includes cleansing , exfoliation,steam,extractions,(when necessary), serum ampoules, massage, mask and finishing creams for the face, décolletage, eyes and lips. 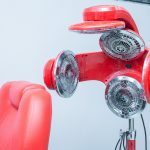 During these facials, you will experience state – of- the- art treatments are created by Germaine de Capuccini, a recognized international leader in skin care. Germaine de Capuccini also has the ISO 9002 Certification for the highest quality ingredients, products and manufacturing standards attainable in the industry, making our treatments result oriented. 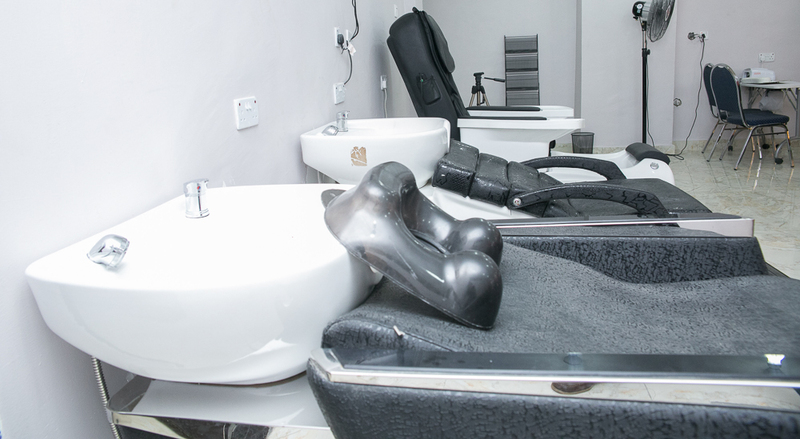 We invite you to experience the Reflections Beauty and Spa difference. 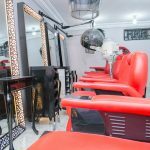 Spa Facials in Reflections Beauty and Spa whether you are experiencing a facial for the first time and need to determine your skin type or you receive treatments regularly, the Classic Facial is sure to rejuvenate you, give you a glow and beautify your skin. The Classic Facial is the essential building base to beautify your skin. First, skin nourishing, muscle- soothing, tension- dissolving creams are massaged onto your face, neck and shoulders. 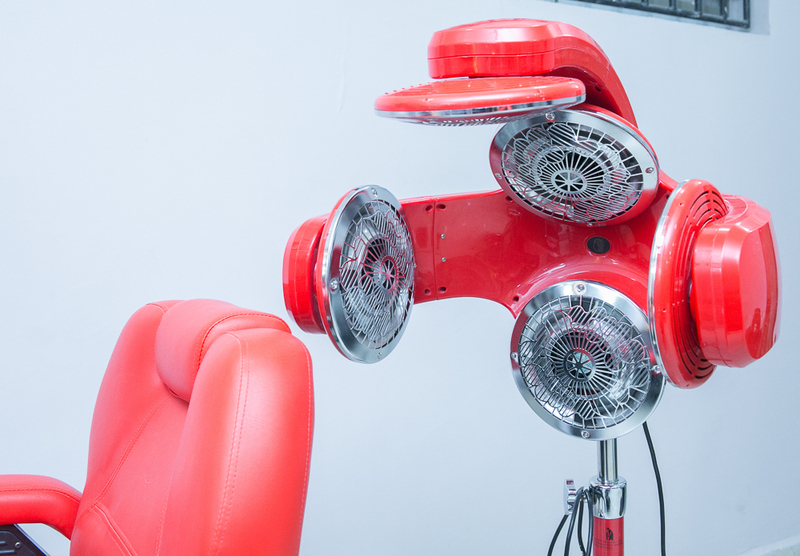 Next, a skin-softening steam preps your face for a gentle extraction of impurities. The finale is the application of a pore- tightening, skin –smoothing masque and is perfect for all skin types. Dull surfaces skin cells are removed with a gentle exfoliation peel. Reinvent your skin with this-state- of- the- facial treatments which repairs solar radiation damage, evens pigmentation and reduces dark spots, while refining pores and reducing fine lines, through micro-exfoliation. It can be performed as a cosmetic alternative to micro dermabrasion, while it treats and renews your skin in a sure and lasting way. The Strategist Refining Facial is recommended for any skin type except acne. Home care recommended for continued result and healthier skin. Re-hydrate your skin with a sea based facial that includes plant extracts, sea silk, marine collagen and a rare green algae, that will be bring back comfort, repair dehydration lines and stimulate the skin’s own moisturizing system. You will enjoy the freshness of the ocean in this facial. The Hydrasoin Hydrating Facial is highly recommended for de-hydrated skin of any age. Our skin care expert will upon consultation determine which one of our other numerous germaine de cappucini treatments is most suited for your skincare needs. Through the action of 18 plants extracts and complexes, this hypoallergenic treatment is soothing, anti- inflammatory for sensitive skin, leaving the skin soft, relaxed, nourished and smooth. Home care recommended for best results. 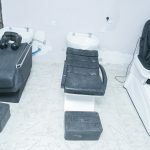 This advances treatment is designed especially for the needs of men’s skin and his highlighted by a shiatsu massage for the face and shoulders. Vitamins, trace elements, plant extracts and activated carbons work together to detoxify, re-energized, firm, smooth and moisturize the skin. Leaving it soothed and refreshed, while relaxing the body, mind and spirit. Powerful ingredients target the causes of oily skin and skin with imperfections, leaving if more pure, healthier, balanced and with a shine- free appearance. This treatment is the answer to acne skin with guaranteed result. Home care product for oily or acne skin are recommended after this treatment. 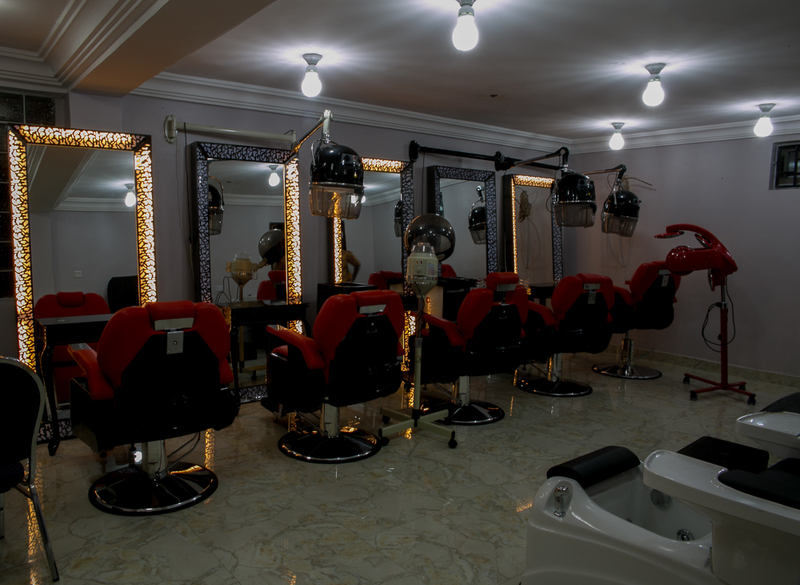 Reflections Beauty and Spa is the urban destination of choice for women and men who seek an escape from the stress of everyday life. 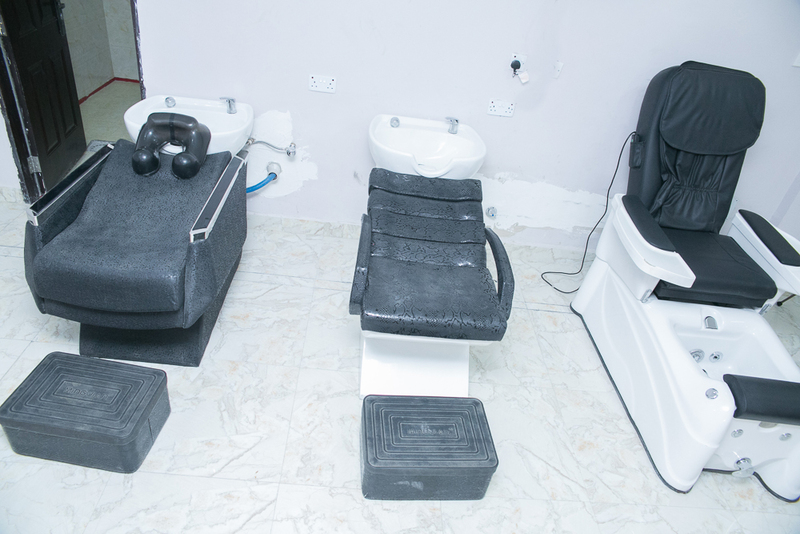 The spa has been established in Abuja this year. © 2019 StarView Palace Hotel. All Rights Reserved.